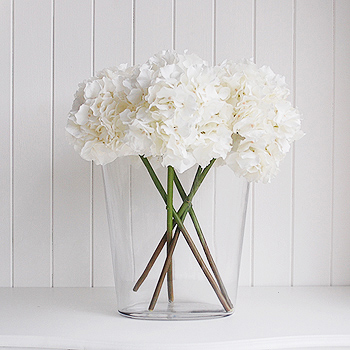 Realisitic silk white Hydrangeas, a much cheaper alternative to real flowers. 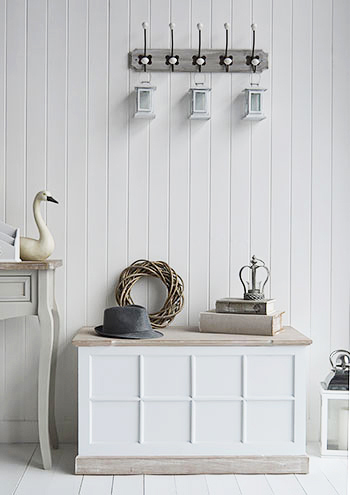 The hall, as the entry way to you home gives the vital first impressions as it the first place people see as they come to your front door. 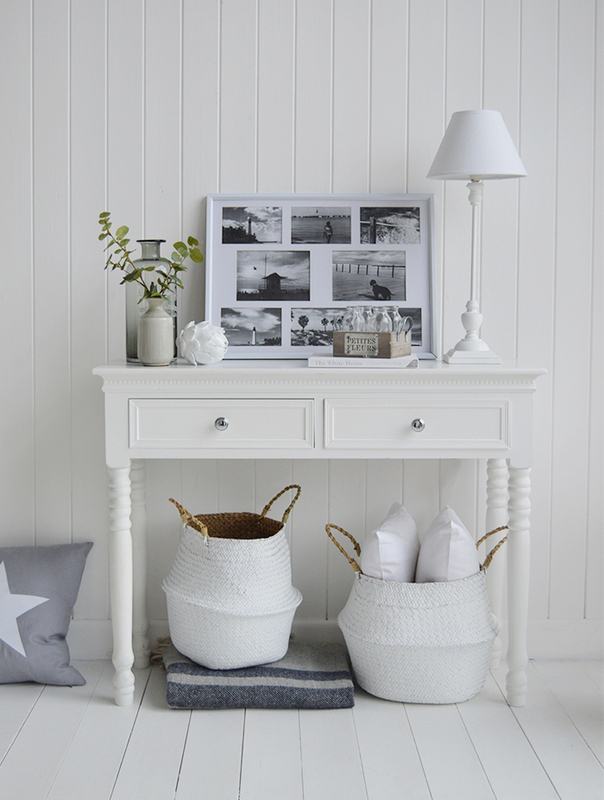 The main and so important hallway decorating advice is to keep it tidy and clutter free,,, no bags, shoes or coats lying messily arround. 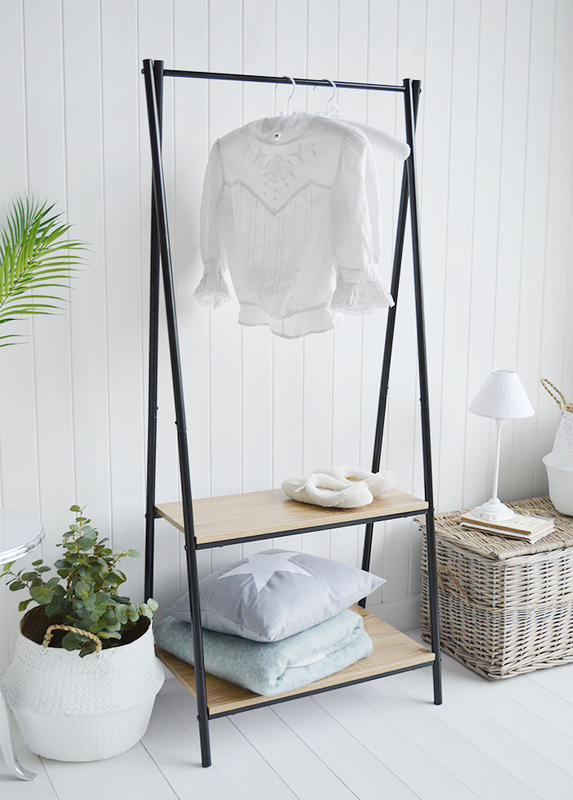 Storage is the key to this, and it doesn't take much effort or money, a simple coat rack and shelf will suffice if yout have a small hallway, decorate the shelf with family photos, opt for a console table or lamp table to give some interest if you have the room. 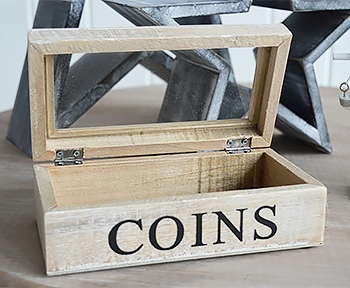 The extra storage in the drawers is a place to put keys, letters, wallets and coins again keeping the clutter of everyday life at a minimal. 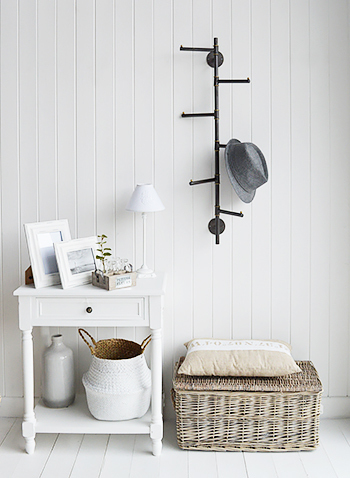 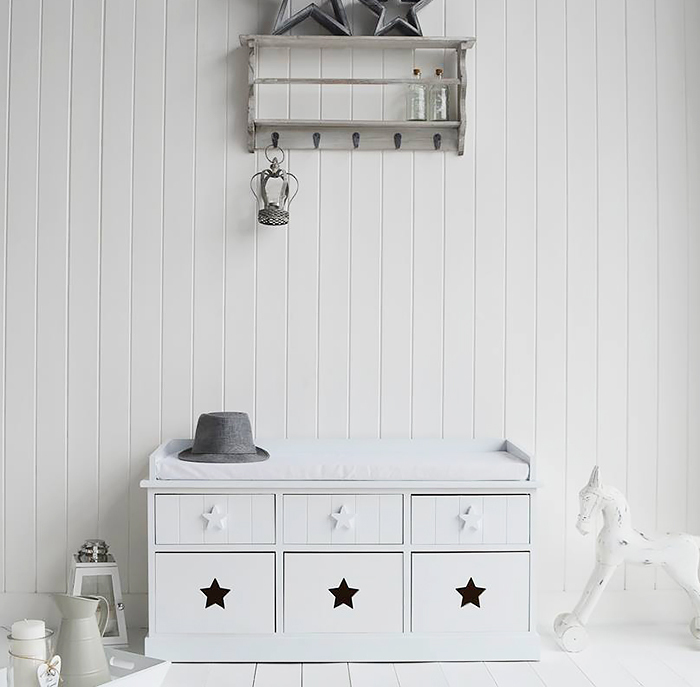 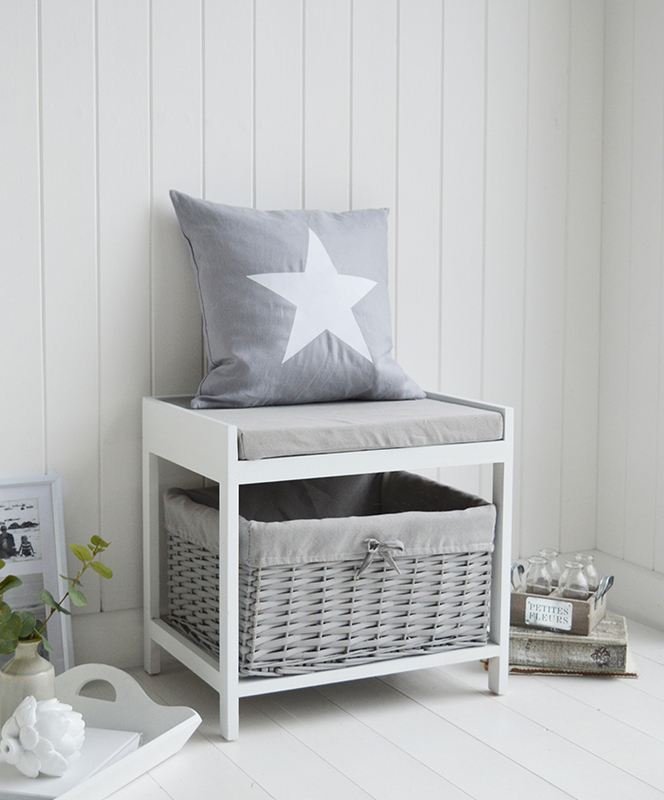 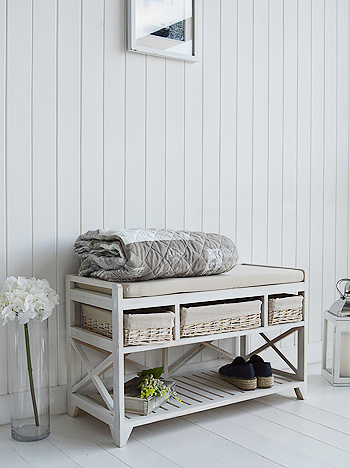 Baskets or storage benches are perfect to put shoes, add a basket under a console table for the children to put their shoes as they come in... this is a major step in keeping yout hall tidy! 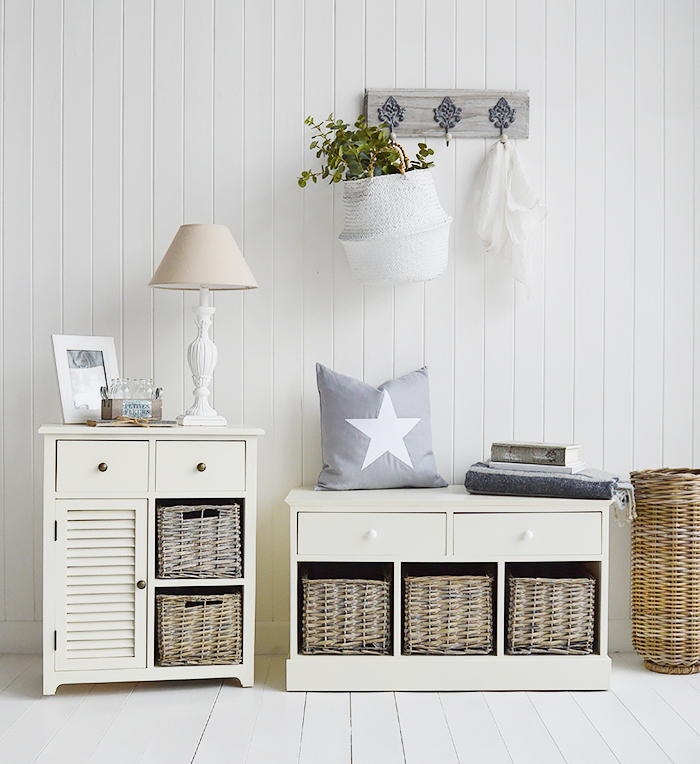 We offer a wide range of hall furniture and storagesolutions that look stylish and importantly are affordable. 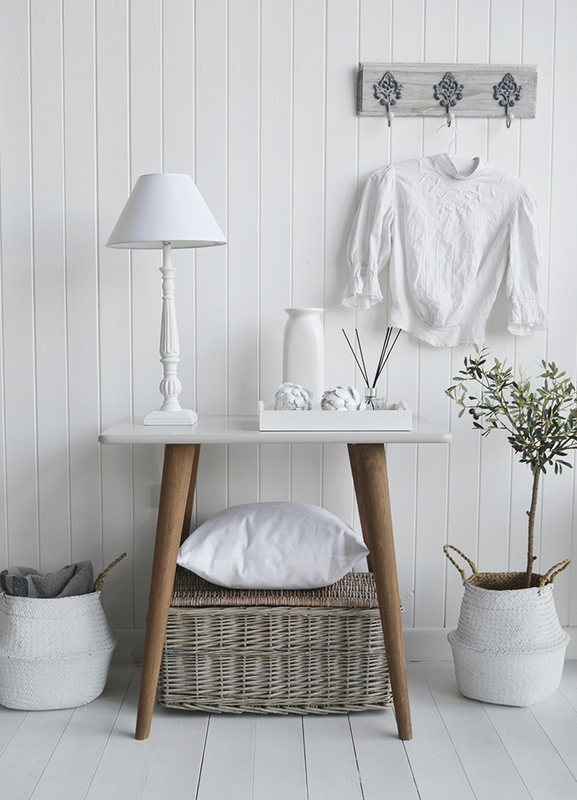 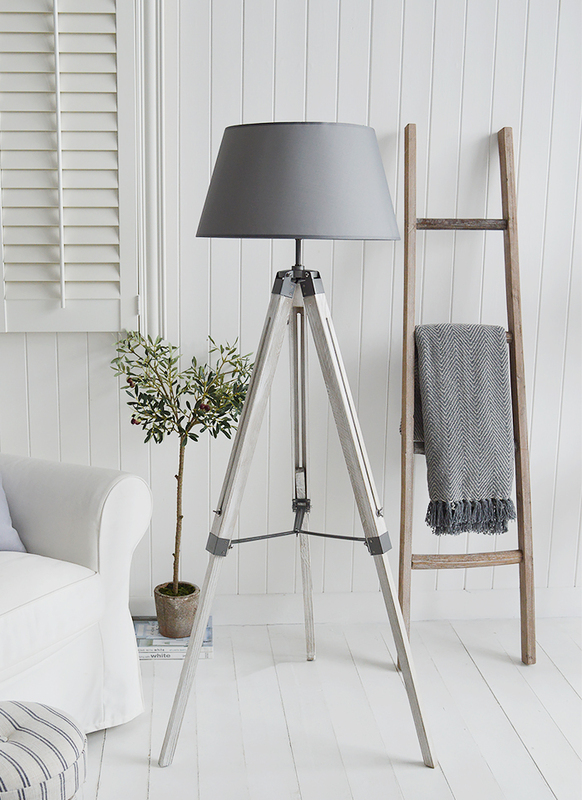 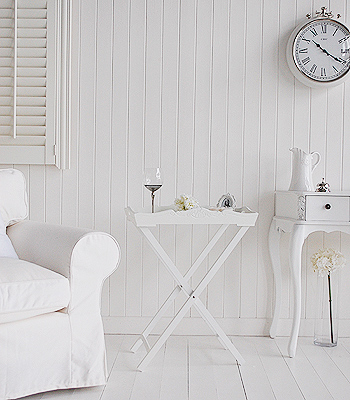 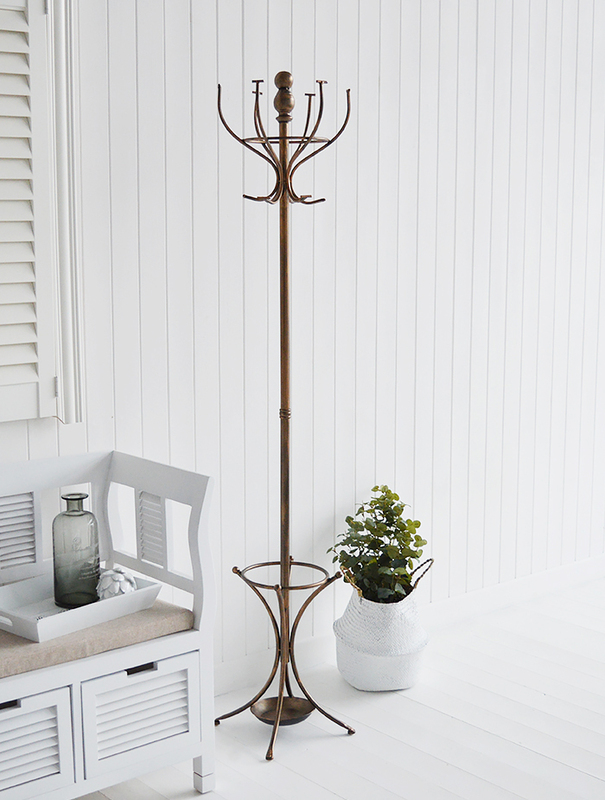 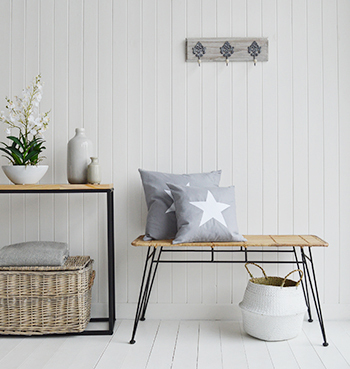 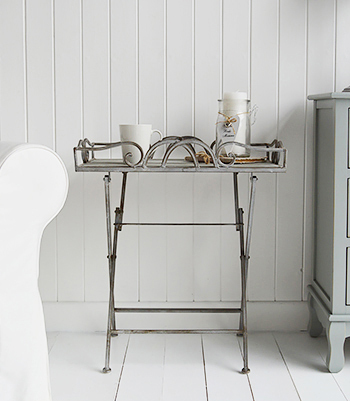 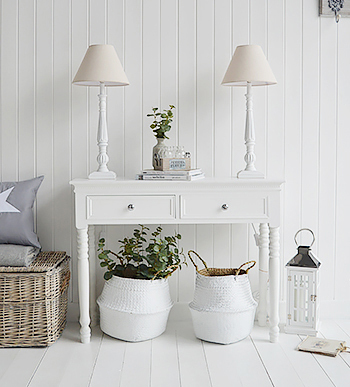 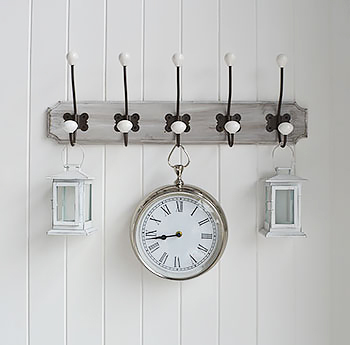 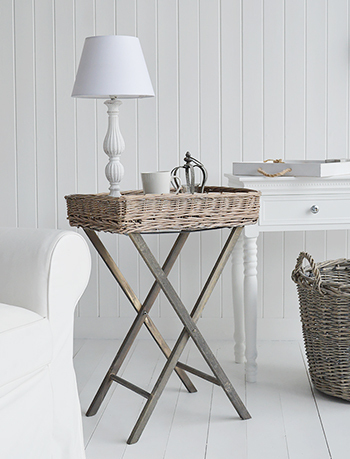 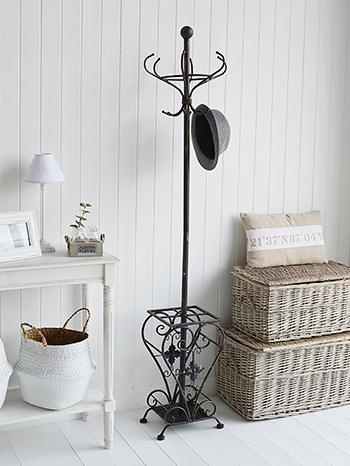 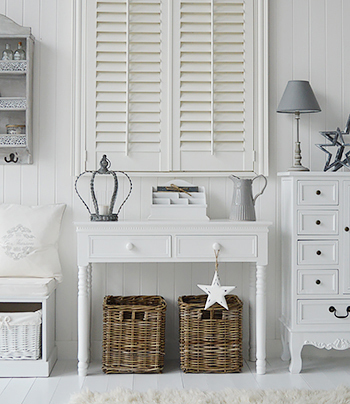 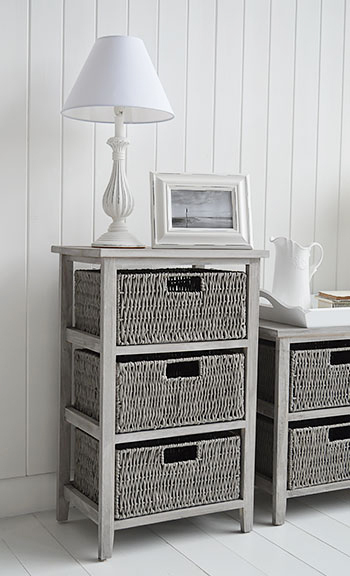 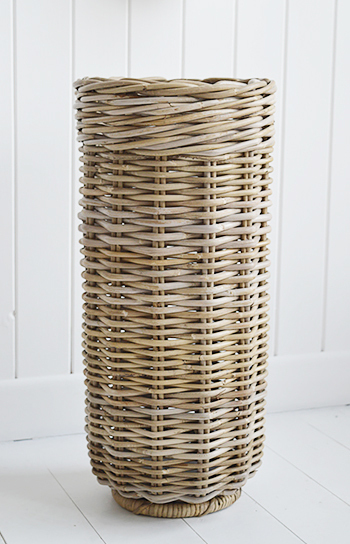 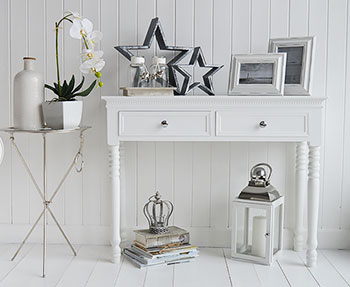 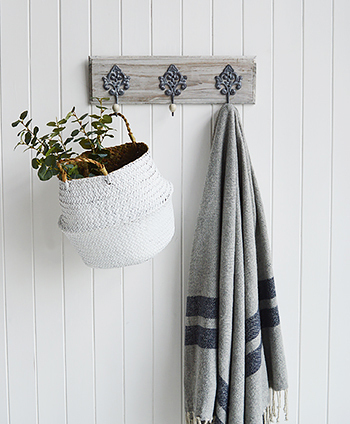 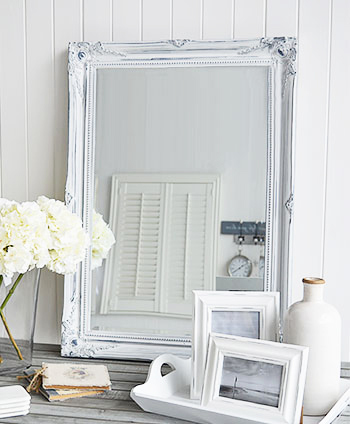 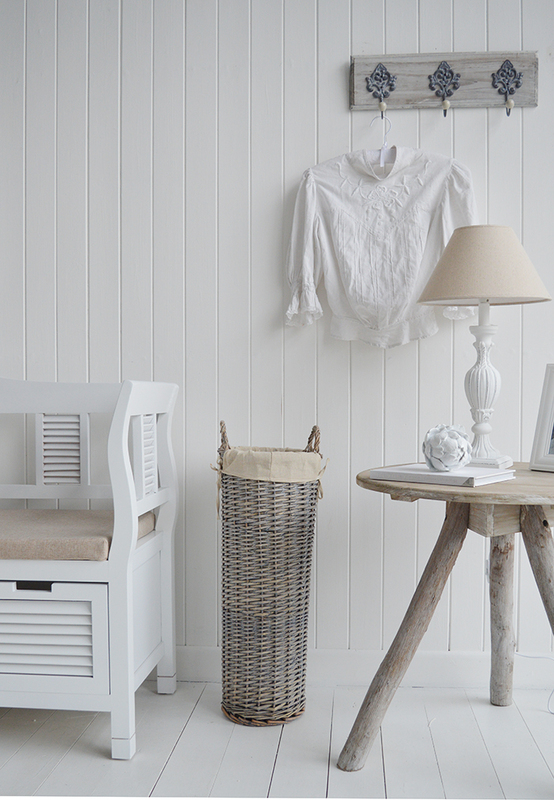 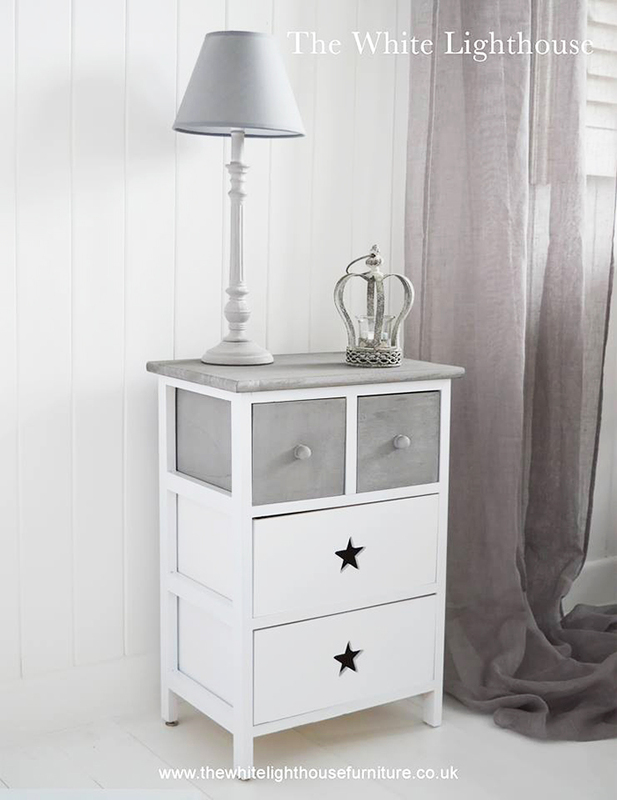 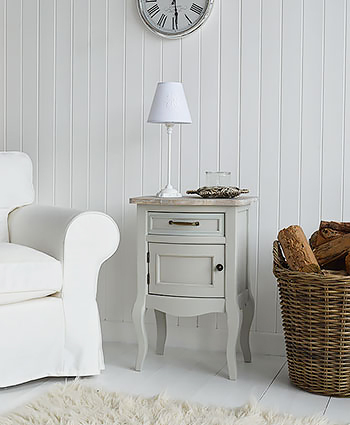 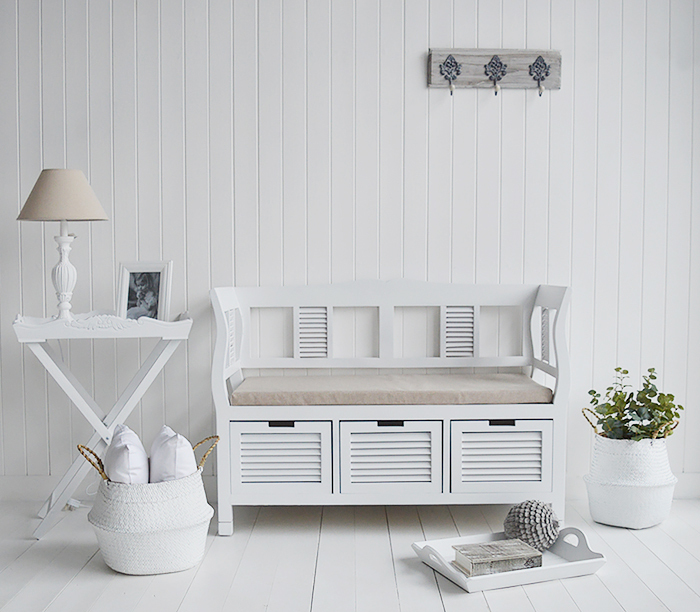 Create a beautiful home easily with The White Lighthouse to help. 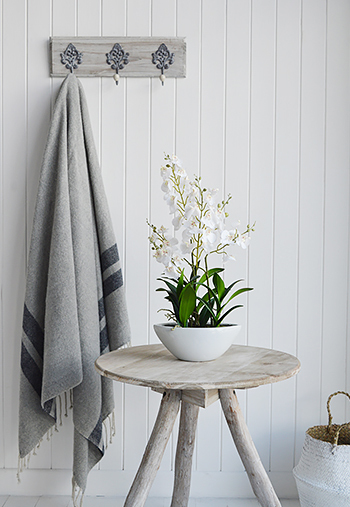 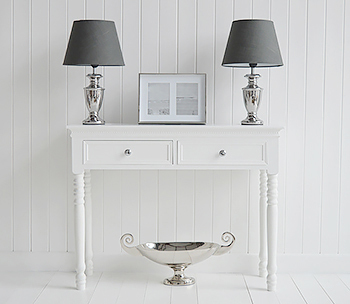 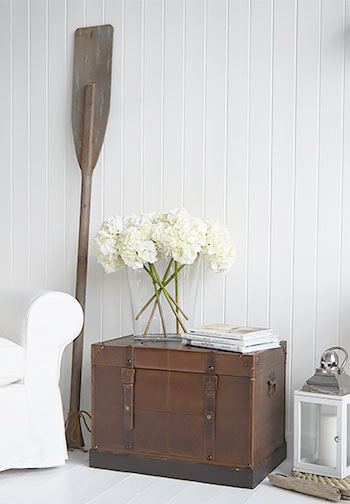 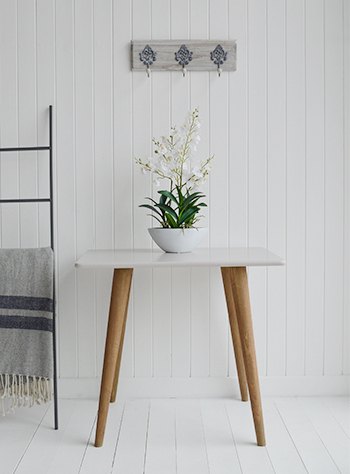 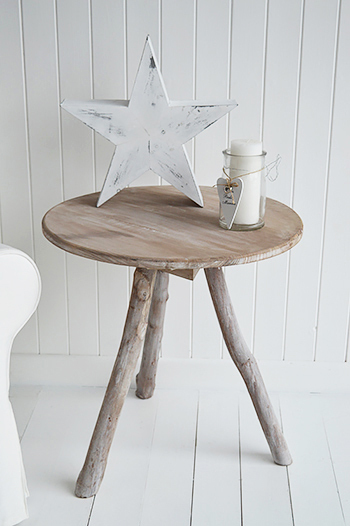 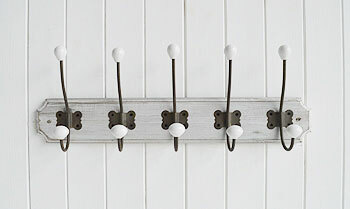 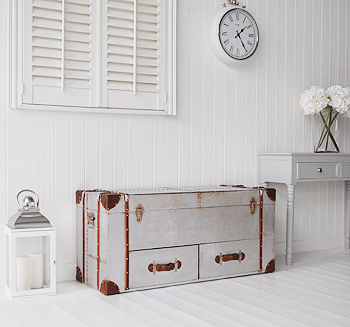 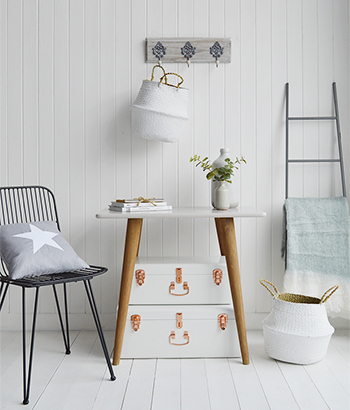 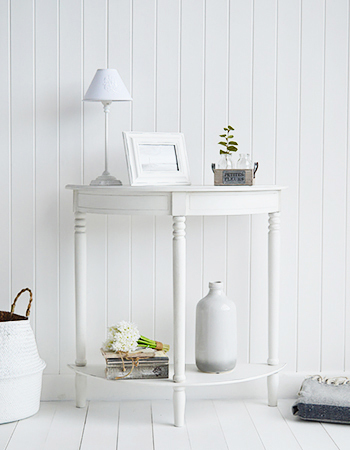 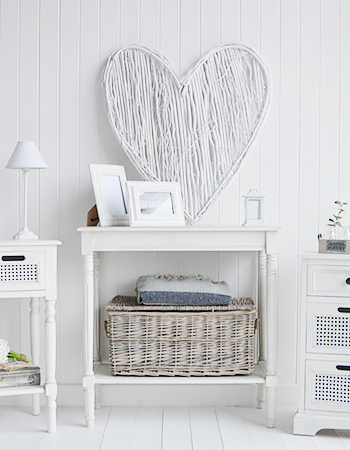 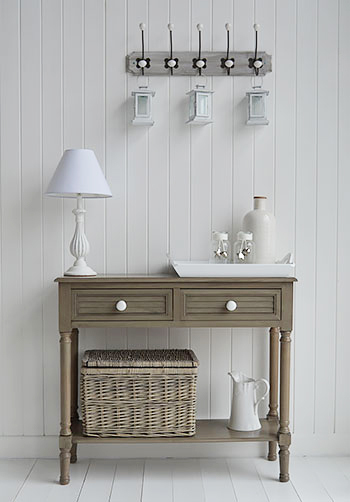 Ideas for decorating hallways in Coastal and Beach Homes..
Do I Need a Console Table?